Swept Away - a new musical inspired by and featuring the music of The Avett Brothers - will have its world premiere at Berkeley Repertory Theatre in June 2020. The band joins forces with Tony Award-winning stage and screen writer John Logan (Red, Broadway’s Moulin Rouge!, Skyfall, Gladiator) and Tony Award-winning director Michael Mayer (American Idiot, Spring Awakening, Hedwig and the Angry Inch). Swept Away is set in 1888, off the coast of New Bedford, MA. When a violent storm sinks their whaling ship, the four surviving souls — a young man in search of adventure, his older brother who has sworn to protect him, a captain at the end of a long career at sea, and a worldly first mate who has fallen from grace — each face a reckoning: How far will I go to stay alive? And can I live with the consequences? Tickets for Swept Away are currently only available to Berkeley Rep full (7-play) season subscribers. Availability as part of choose-your-own subscription packages (3 or more plays) and single tickets will be announced at a later date. Please visit BerkeleyRep.org for more information. 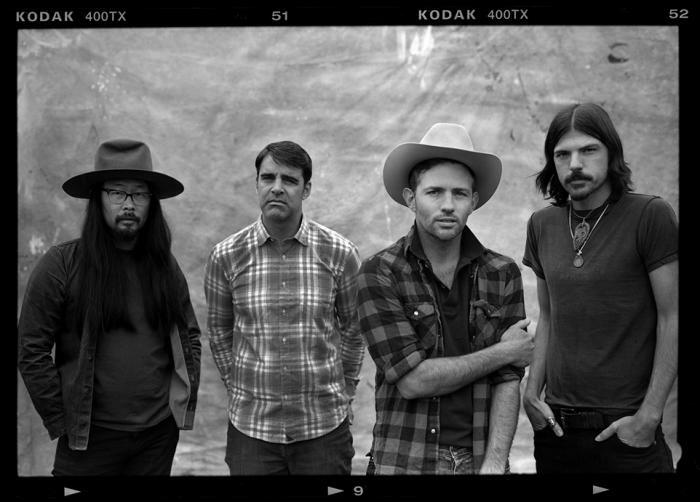 All Rights Reserved | © 2016 The Avett Brothers.